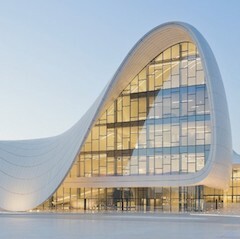 Studio Link-Arc is a New York-based architecture practice founded by Chinese architect Yichen Lu in 2012. 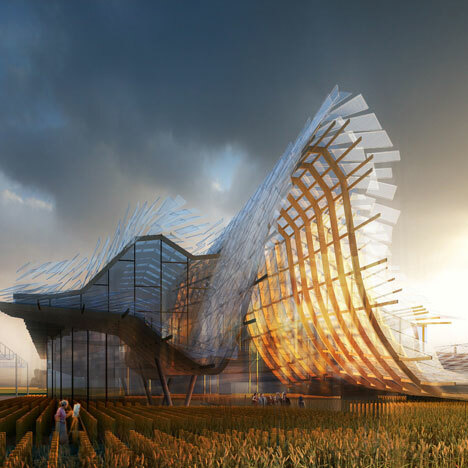 The firm is made up of an international team of architects and designers that work across the fields of urban planning, architecture, spatial art and landscape design. 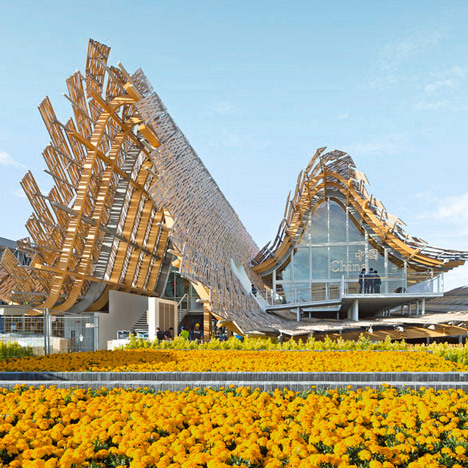 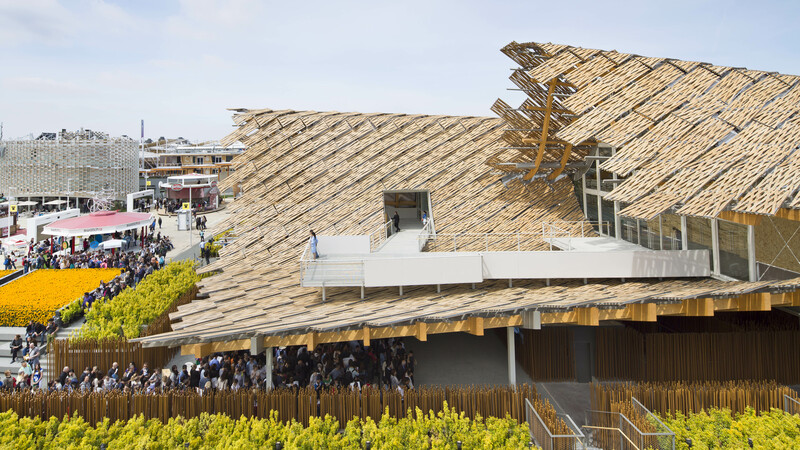 Pictured above is Land of Hope, China's Milan Expo pavilion in 2015.